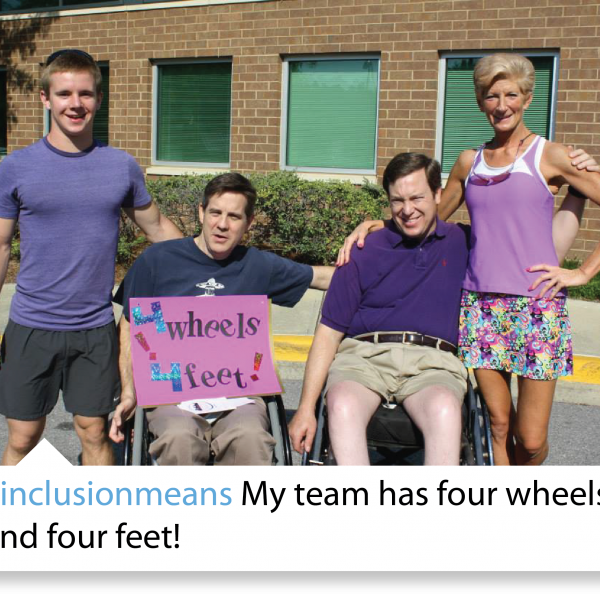 Participation in inclusive physical activity, nutrition, and obesity reduction opportunities in the community can mean many different things for everyone. 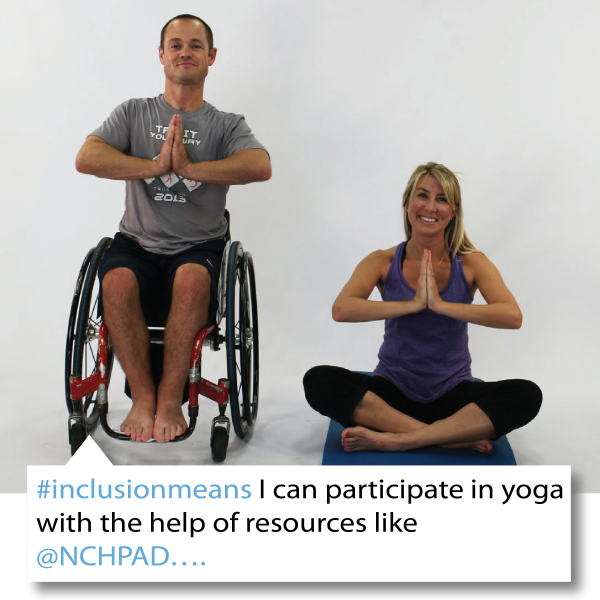 The Commit to Inclusion campaign encourages the establishment of inclusive, healthy communities where all members have opportunities to be healthy and active. 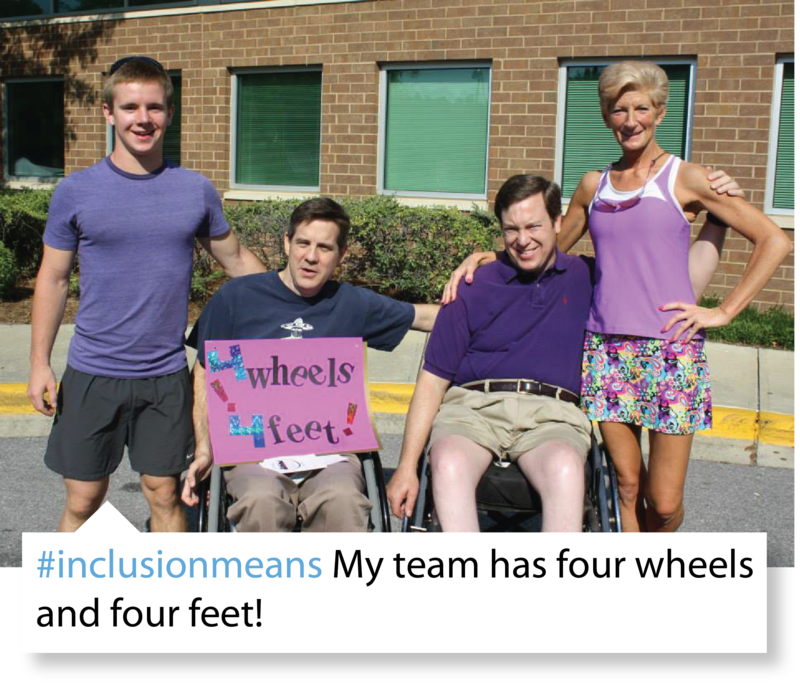 To push this agenda forward, we are reaching out to communities and individuals across America to show us what inclusive opportunities in the community mean for you. 1. What does inclusion mean for you? 2. 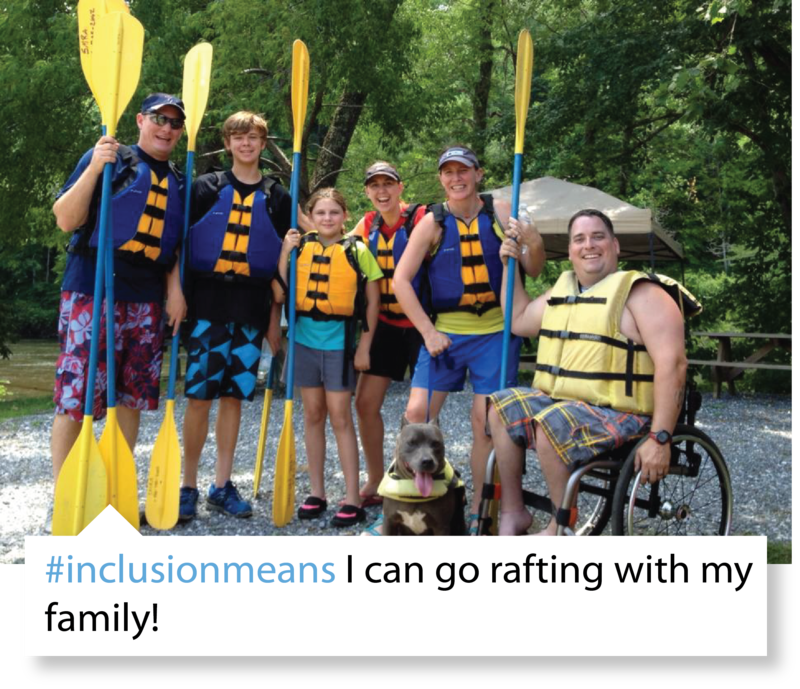 Take a photo, video, or just simply share on social media using the hashtag #InclusionMeans. 3. 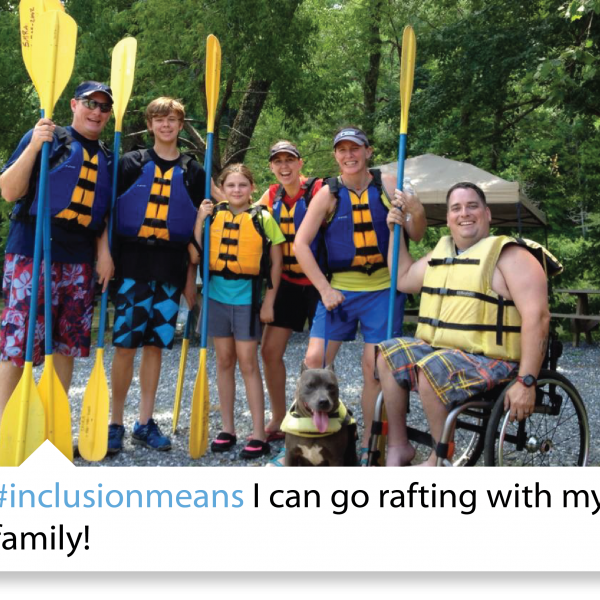 Join the Commit to Inclusion campaign to make a difference in communities across America! Share your photo, video, or message!